Contract management is a way of managing contracts with complete documented process which enables to manage different kinds of contracts. 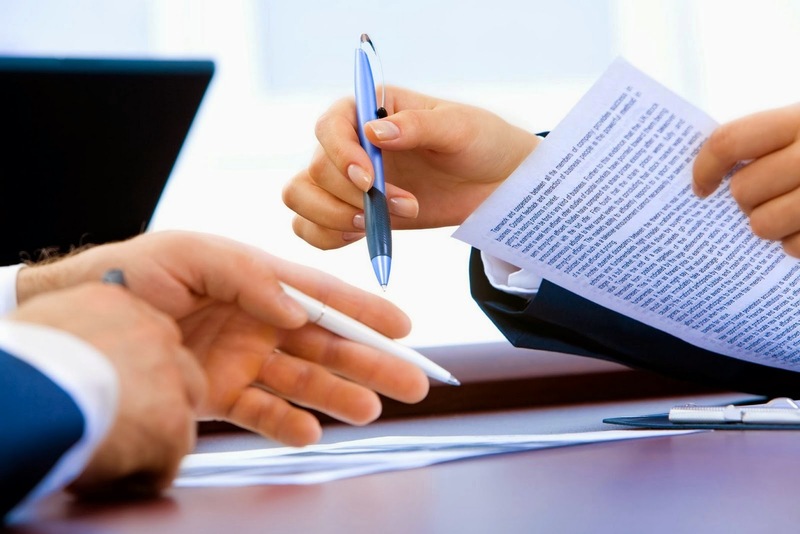 Which includes the terms, negotiation, payment terms, clauses, complete work flow and their renewal factors. Now a day’s many SME’s are becoming a part of global economy and this is the reason behind the rapid growth of ERP systems. 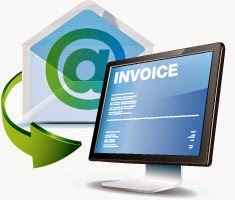 Electronic invoicing system is one of the core functionalities of supply chain systems. 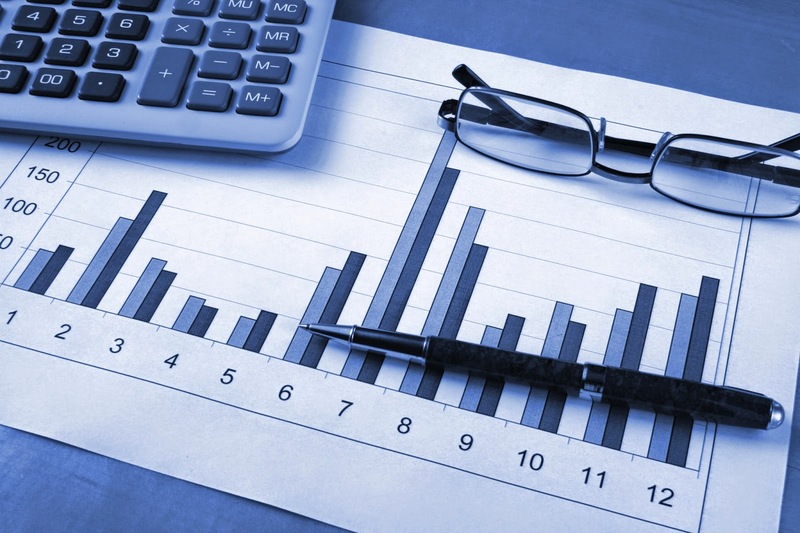 Millions of invoices are exchanged between buyers and suppliers every year and many researches show that most of these invoices are in paper or in email format which maximize the work load of buyer payable department which results the sufficient increase of day sales outstanding of suppliers. On other side those supplier who submit the e-Invoice to the buyer organizations get paid faster and experience less payment issues from keying errors in the buyers account payable department. 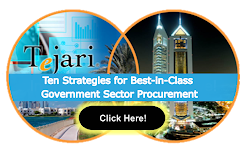 eProcurement is B2B or B2C or B2G procurement of products or services through an automated electronic platform such as internet or any other ERP system. eProcurement allows qualified vendors to submit their online technical and commercial responses against the different requirements of buyer organization. eProcurement is a real value addition of eCommerce solutions which not only facilitate but also integrate and streamline the whole procurement process. 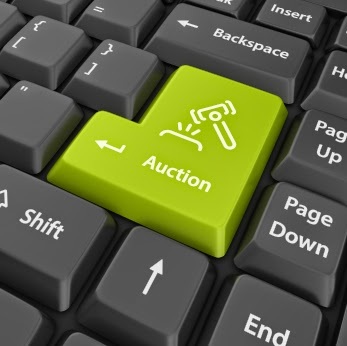 Auction is a way or a activity of buying and selling of different goods and services through different bidding process. 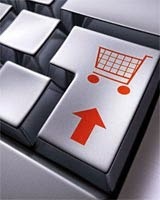 There are different types of auctions which are used for the buying and selling purpose of goods and services.